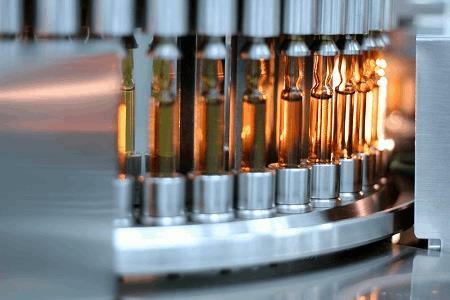 New compounds, delivery methods, Safety and Security are the current trends driving liquid dose drug manufacturing. Liquid dose pharmaceuticals are most often formulated as solutions, suspensions or emulsions.1 Solutions are a homogeneous mixture where at least one substance is dissolved into another. Suspensions are heterogeneous mixtures with solid particles floating freely in a solvent. Emulsions involve ingredients which are normally immiscible, meaning that they are unblendable or unmixable. Orally administered drugs are traditionally found in glass bottles and delivered through cups, spoons, and droppers. Parenteral drugs, or non-orally administered drugs, are commonly delivered with a syringe that has been filled from a glass vial or ampoule. Many new advancements have been made to deliver more complex formulations beyond these traditional methods including increased shelf life and better control over the administered dose.